Not everyone can get a mortgage through a traditional financial institution; however, this doesn’t mean that your dream of owning a home must be put on hold. Fortunately, there are private lenders for home loans in Southern California that can help prospective homeowners buy a home without going through a bank. 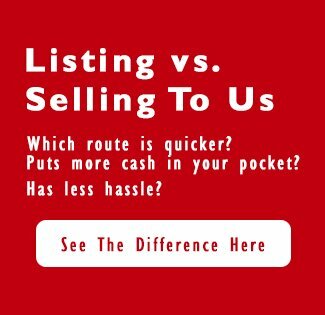 Private lenders for home loans in Southern California CA come in handy because they are ready to negotiate with anyone, so long as some specific qualifications are met. Private mortgages provide a powerful way for many prospective homeowners to get a mortgage, even when they may not be able to get one through a traditional financial institution. 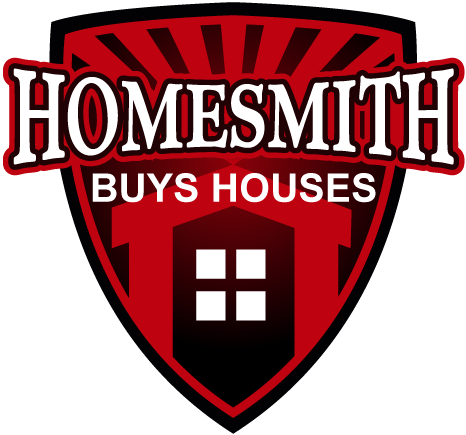 Contact Homesmith Group at 1-855-HOMESMITH (466-3764) and we can help to answer questions about private lender home loans (or we can guide you to the people who can help you). Also, for a much faster way of connecting you with a great home loan private lender, please fill in our form so we can help you quickly.